In the construction field, efficient thermal insulation is essential, in order to meet the energy requirements concerning the buildings. 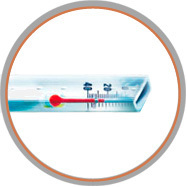 The thermal insulation ensures low heating costs in winter. transmittance coefficient of the glass. 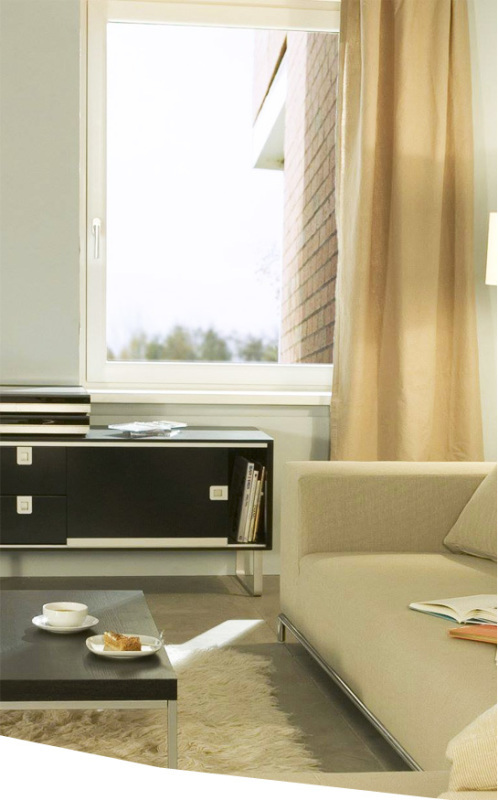 The thermal insulation glass range includes double or triple layered glass of various thicknesses, with Low-e ClimaGuard Premium or ClimaGuard 1.0 glass, with aluminum spacer (standard) or WARM EDGE. The Ug Coefficient (W/mpk) defines the heat flux passing through a glass with an area of 1m, which separates two environments whose temperatures differ by 1 degree Kelvin. ​A low value of this coefficient means a good thermal insulation. 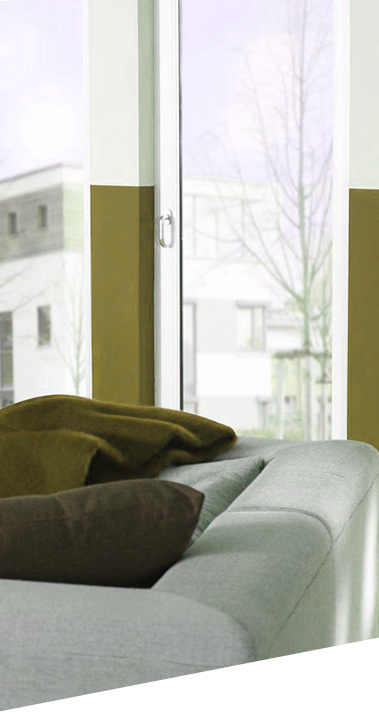 The thermal insulating glass has a layer with a low emissivity (Low Emission), very thin, but efficient, which reflects the heat back into the room. This layer is positioned within the double layered insulating glass, on the inside part of the room (surface 3). Thus, the energy loss is reduced to half, compared to a similar glass that is not equipped with Low-E layer. 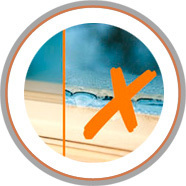 As for the triple laminated glass, adding another glass with a Low-E layer (on the surface no. 2) and filling the space between the sheets of glass with Argon, reduces the energy losses to less than a quarter.